Akshay Kumar’s Top 10 Opening Week Grossers: Toilet Ek Prem Katha is at the top followed by Rustom and Airlift. With the collection of 96+ crores, Toilet Ek Prem Katha has emerged as Akshay Kumar’s highest opening week grosser. 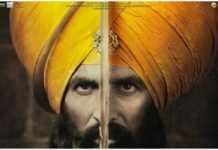 It has beaten the first week collection of movies like Rustom, Airlift, Housefull 3 and Brothers. Toilet Rk Prem Katha is the highest opening week grosser for Akshay followed by Rustom. Released on Independence day weekend 2016, Rustom earned 90.9 crores in the first week despite its clash with Hrithik Roshan’s Mohenjo Daro. 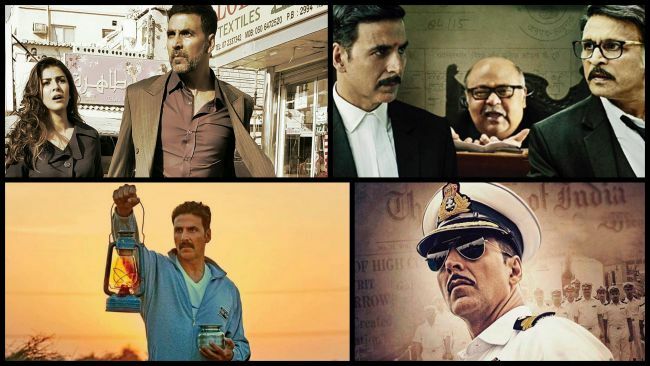 Rustom is followed Airlift (83.5 crores), Housefull 3 (80.1 crores) and Rowdy Rathore (79.52 crores). 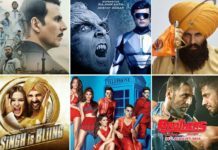 Let’s have a look top 10 opening week grossers of Akshay Kumar. 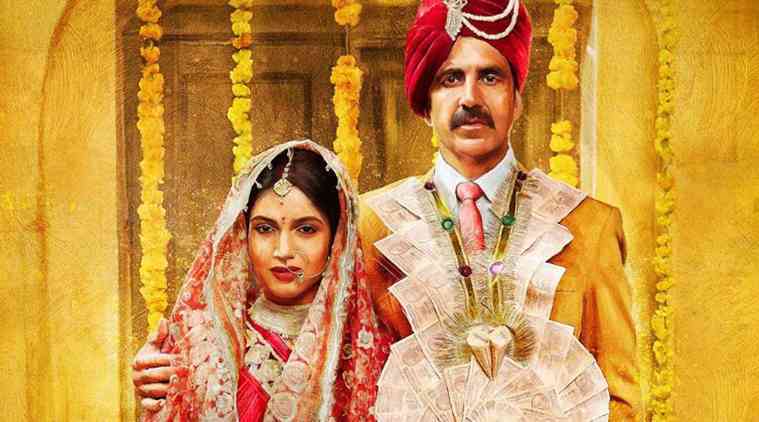 Toilet Ek Prem Katha has performed exceptionally well in the first week. The trend is looking super strong and we can expect it to beat lifetime collection of Rowdy Rathore (134 crores) to become Akshay Kumar’s highest grossing movie.